For Pilz GmbH & Co. KG, technology leadership is not the only declared objective in the field of safe automation technology. Pilz also meets the highest requirements in terms of quality and the environment. 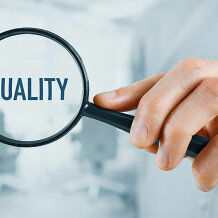 Want to know more about the issue of quality at Pilz? Then simply email us at QM-Hotline@pilz.de. 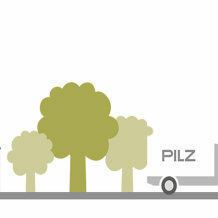 Please send any questions regarding the environment to hse-hotline@pilz.de. Pilz fulfils this requirement by continually improving all its internal quality processes. Pilz has been certified to DIN EN ISO 9001 since 1994. 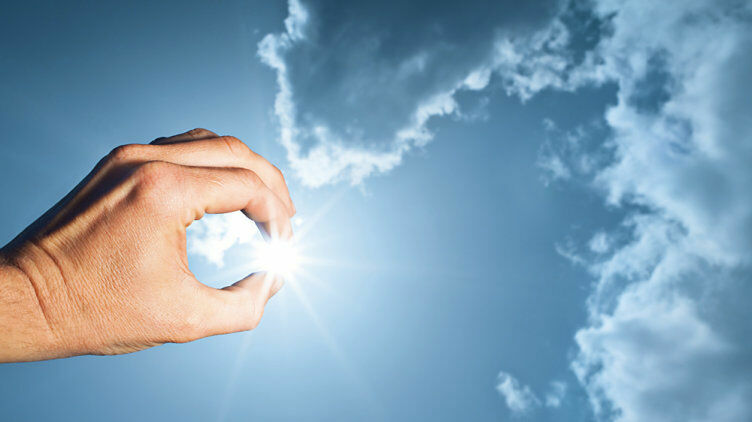 Pilz develops environmentally-friendly products using ecological materials and energy-saving technologies. Offices and production facilities are ecologically designed, environmentally-aware and energy-saving.